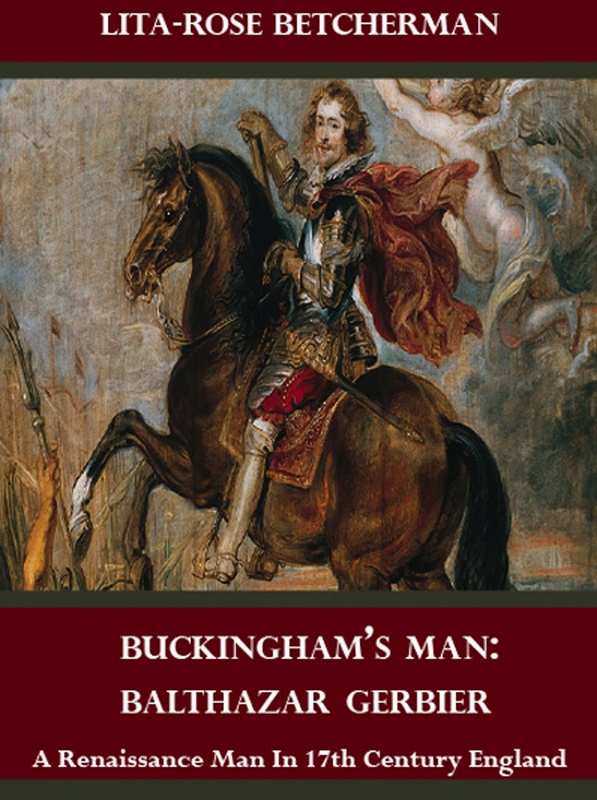 Buckingham’s Man is the story of Balthazar Gerbier who arrived in England in 1616 from Europe. An artist and architect, connoisseur and curator, secret agent and diplomat, his life offers a dazzling panorama of this feverish and fertile era. The famous art collection he assembled for the first Duke of Buckingham at York House in London was instrumental in moving English taste from stiff ancestral portraits to the art of the Italian cinquecento. His special friend in the world of art and diplomacy was the great Flemish painter, Sir Peter Paul Rubens. Their secret negotiations laid the groundwork for the treaty that ended the Anglo-Spanish War in 1631. After the assassination of Buckingham, one of the great charismatic figures of the century, Gerbier found a new patron in King Charles. During eleven years in Brussels as the English Resident, Gerbier, an unabashed scoundrel, lied, dissembled, and conducted intrigue in the best Machiavellian style. When the English Civil War began, Gerbier showed no allegiance to King Charles and departed hastily for France where he so impressed the Regent, Queen Anne, with a scheme for a state-run bank of loan that she named him governor of the enterprise. But the animosity of exiled English royalists in Paris turned the Queen against him, and he returned to England. His career culminated in a bizarre expedition to South America in search of El Dorado, sponsored by the Dutch. Gerbier was important in introducing continental ideas into an insular England in areas from art and architecture to banking. Read or write a review for Buckingham’s Man on Goodreads here.